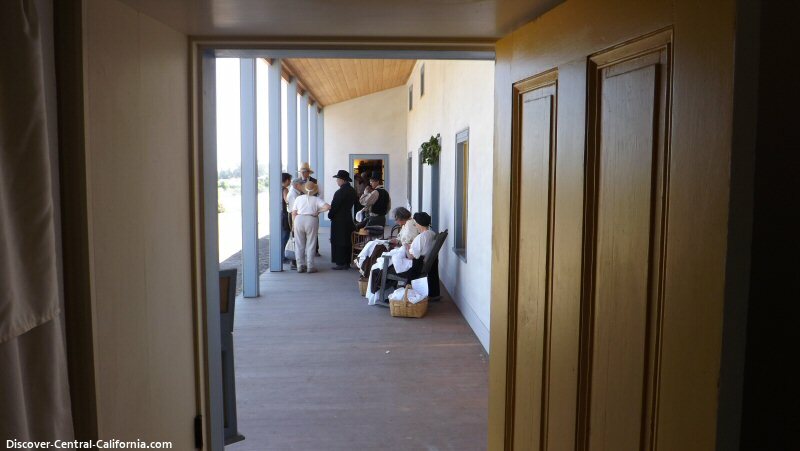 At the southern end of San Luis Obispo County in Nipomo, the newly restored Dana Adobe, affords us a glimpse into the California of nearly 200 years ago. 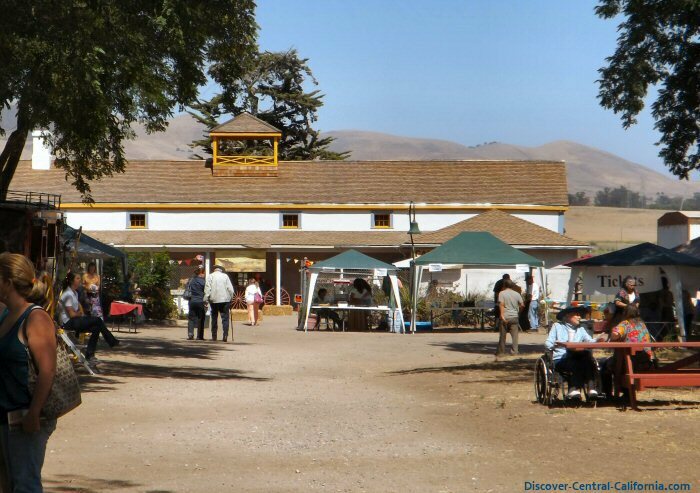 In its day it was a hub for mail, visitors as well as the flow of historical events. It is open for tours. 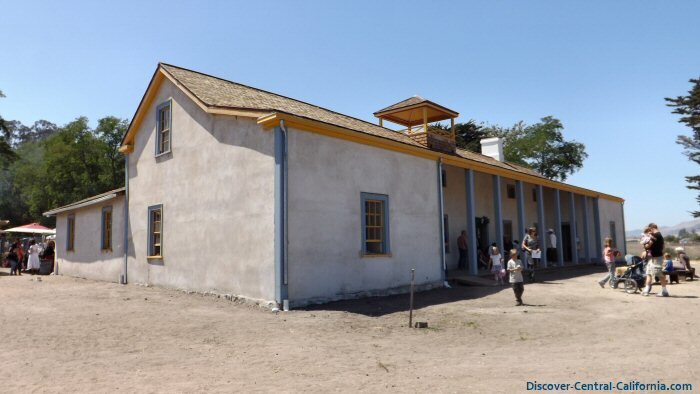 The story of William Goodwin Dana and his adobe home in California takes place within the period of Mexican rule over this area. In 1821, Mexico achieved its independence from Spain and allowed for a government in the California territory that was a bit closer to home. Mexico continued the Spanish practice of granting large tracts of land to soldiers, politicians and others who were deemed able to make the area productive in crops, trade and cattle. 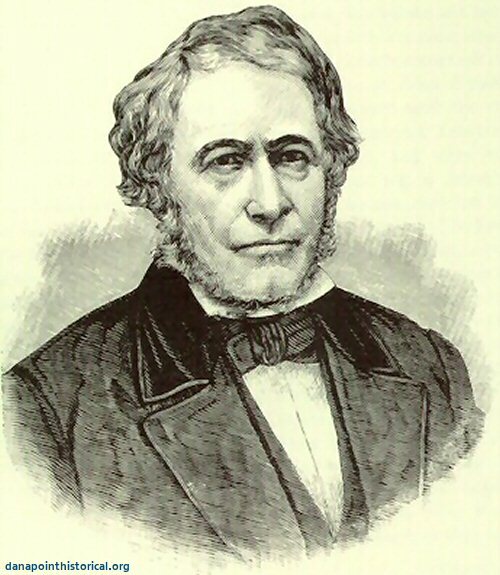 William Goodwin Dana came from the New England Dana's which included his younger, and more famous, fourth cousin - Richard Henry Dana, Jr. author of Two Years Before the Mast. This was a seafaring family and William was raised into this occupation and became a ship's captain in his early twenties. Even during the Spanish period, American merchants traveled around the Horn and traded manufactured goods to the Californios in exchange for cattle hides. 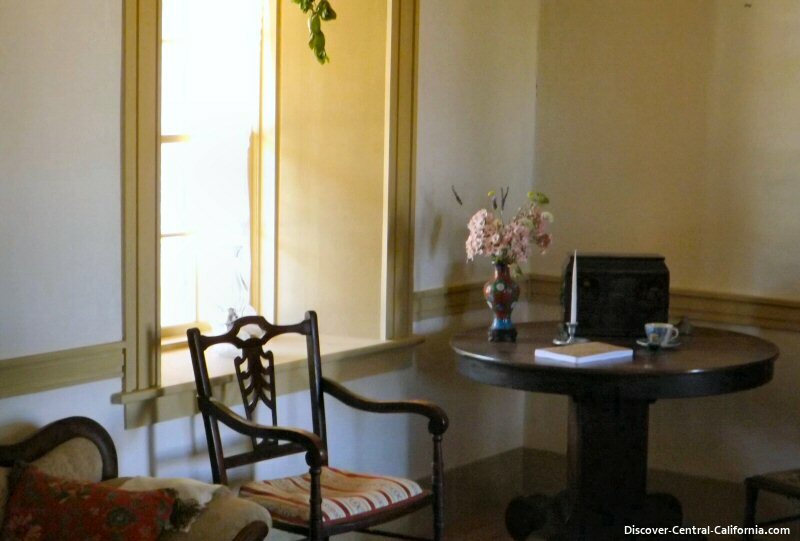 These hides were returned to New England and leather goods were produced. Dana, seeing opportunities in California, gave up command of his ship and became a store owner and shipper in Santa Barbara. There he met and married Maria Josefa Carrillo, daughter of a prominent California family. 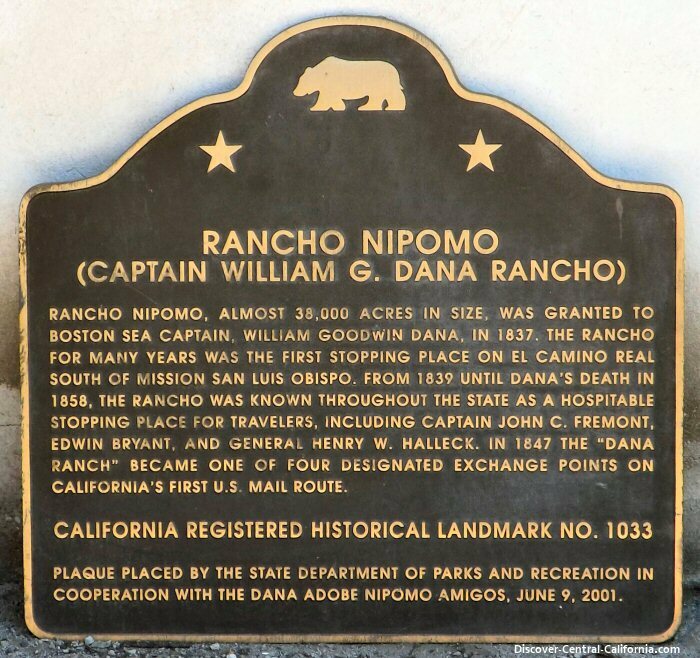 He was granted Mexican citizenship and eventually (in 1837) the 37,000+ acres of Rancho Nipomo. 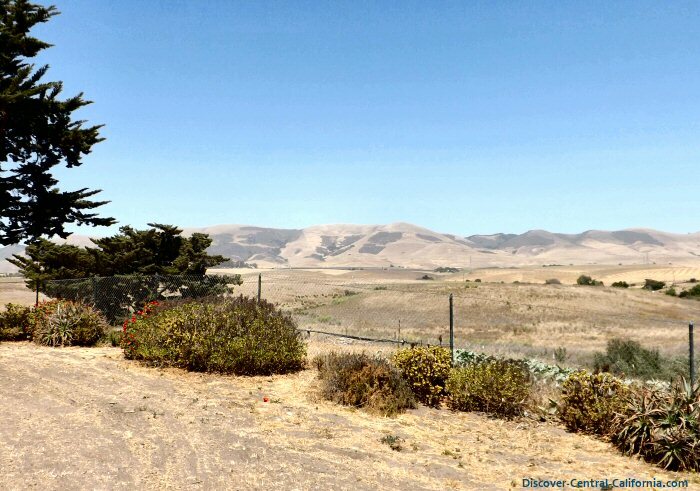 The El Camino Real passed right through the center of his rancho and he placed his home along the edge of this important roadway. The buildings of this period (just like the missions) were constructed from the most readily available material - adobe blocks made from clay rich soil, straw and water. 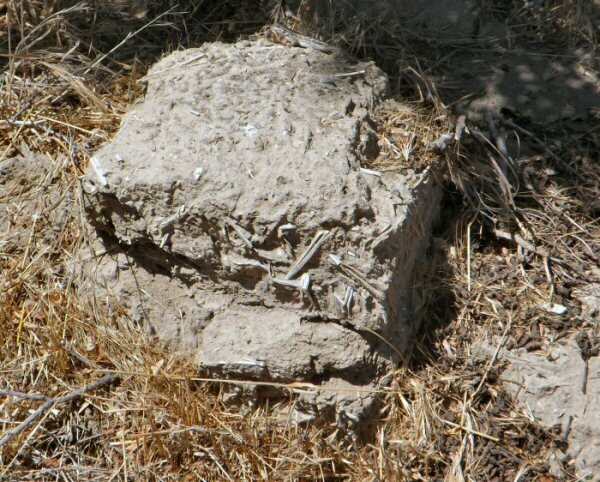 Dried in the sun, adobe served as an inexpensive basis for building as long as its outer surfaces were protected from the weather by a coat of stucco. 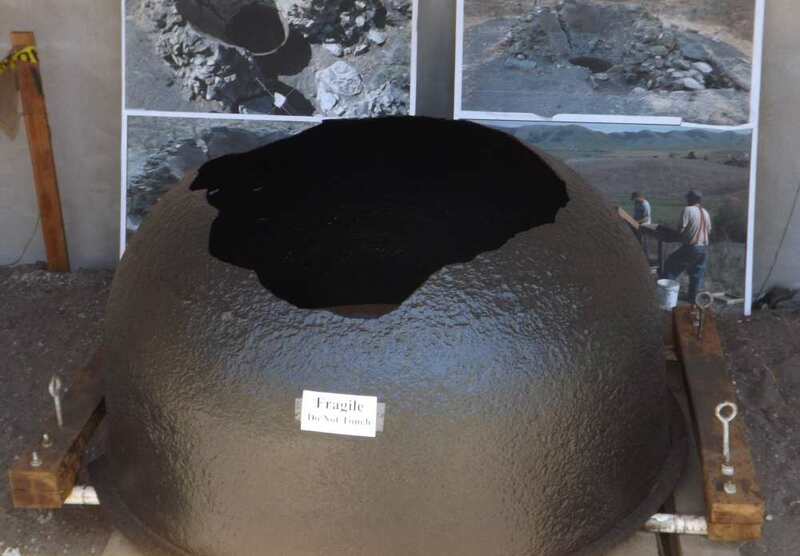 This waterproofed the adobe which would quickly "melt" back to its origins if exposed. This photo show the results of the recent restoration having made great strides in renewing the exterior. As mentioned above, this is the primary concern with adobe buildings. Old photos and sketches of the home shows many trees and landscaping around the house. 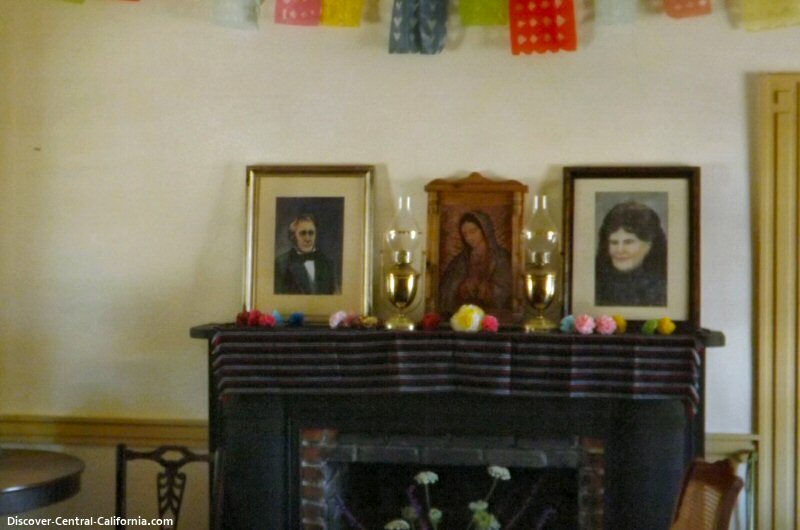 I imagine that the Amigos, having done such a fine job on the house exterior, will plant gardens as once existed which will make the adobe an inviting and welcoming place today as it once was. 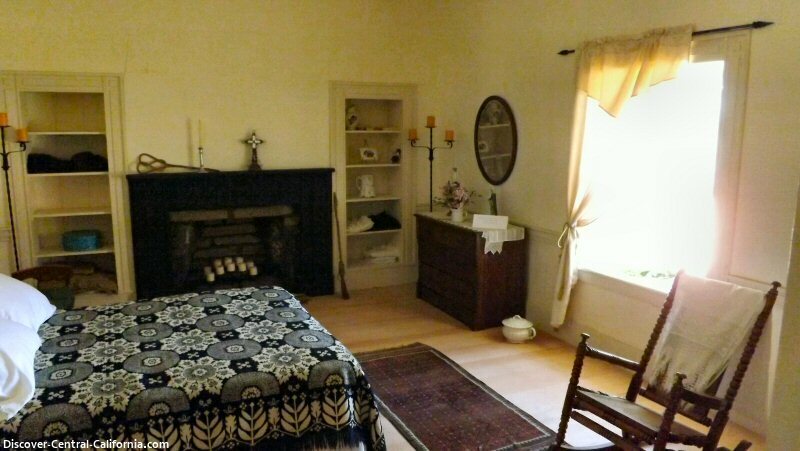 I will close my remarks here, but will share some more photos below of the interior. The first floor renovations are nearly complete and the second storey work is underway. Perhaps at the 2013 Fiesta it will be available for viewing.